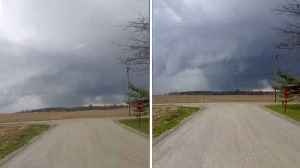 In a Facebook post local police said the tornado had caused “extensive damage” to power infrastructure and other structures. 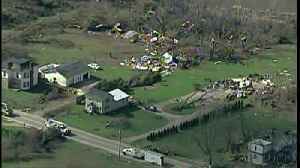 Fortunately, police said, the storm’s path crossed north of residential areas, preventing the potential loss of life. 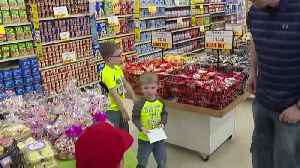 Along with his coworkers at Cornell's IGA, Dakota Grosscup calmly led customers through the store and into a milk cooler to take cover as tornado sirens went off Sunday. 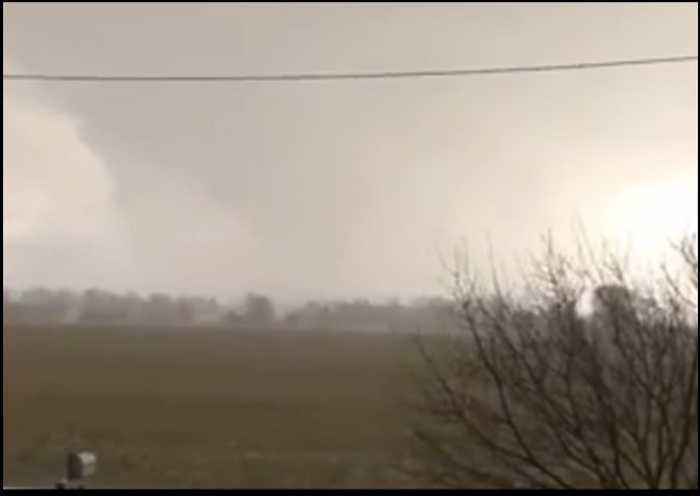 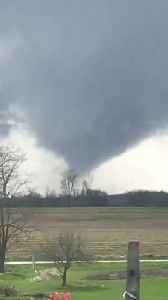 An EF-2 tornado on Sunday, which packed winds up to 125 miles per hour, carved a gash along the southern side of Shelby, Ohio, a city of just under 10,000 people near Mansfield. 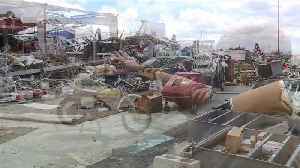 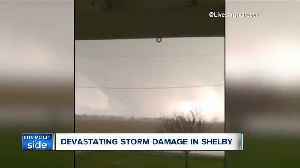 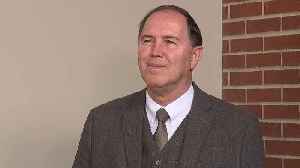 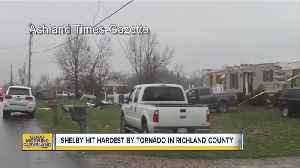 The twister — the..
After an EF-2 tornado ripped through the city of Shelby and surrounding communities on Sunday afternoon, families along Plymouth Springmill Road began taking stock of the damage and cleaning up on..